Yearning for a tasty breakfast delivered right to your bedroom? No problem at all. Choose your favorite products and fill your personal breakfast basket. 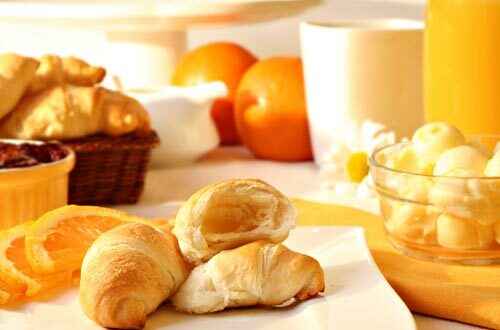 Enjoy a wonderful breakfast with your family and friends. Order it already when you book your apartment or on arrival. !! Our baskets are also available gluten free !! Are you traveling with your little sweetheart? We are glad to provide you with all the necessary equipment for a carefree stay. Baby cot, diaper changing unit, bathtub, baby monitor, stroller, bottle warmer, etc. On request we also provide you with diapers and baby food! 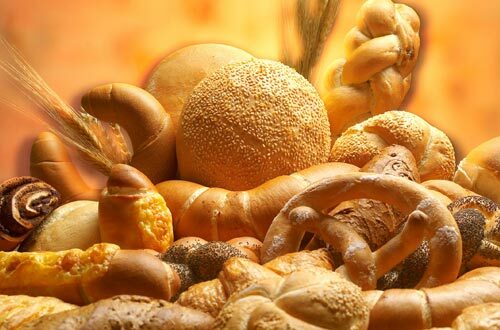 One day in advance you can order all kinds of bread specialities made by the local bakery. 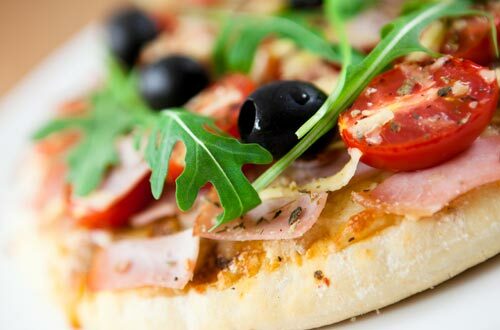 Choose from a huge range of mouth-watering bread delights to suit all tastes and preferences. The next morning the freshly baked bread will be delivered to your apartment door. 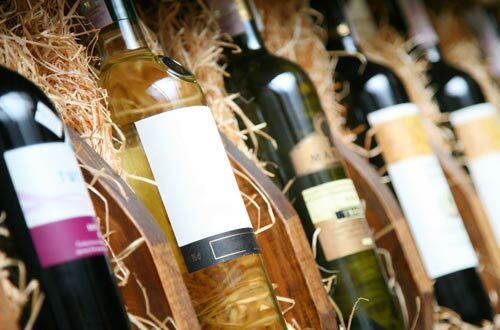 We are wine lovers and gourmet fans! Don't miss our Wine & Dine corner. Take a bottle from our air-conditioned wine cabinet (wine store prices) & some delights from the gourmet corner and prepare them in your apartment. Matching wine glasses are provided. An exclusive service for all guests staying at our Corso Living Appartements: a large selection of delightful meals freshly prepared at our Restaurant Corso is delivered directly to your apartment door on prior arrangement. Only for apartment house guests! 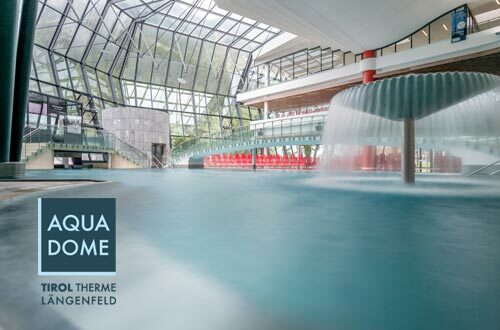 The unique Aqua Dome Spa Center - Tirol Therme Längenfeld offers superb relaxation and well-being at the highest level. All guests of Corso Living can take full advantage of exclusive Aqua Dome deals and special discounts. What's best, you can purchase Aqua Dome admission tickets at our reception desk.